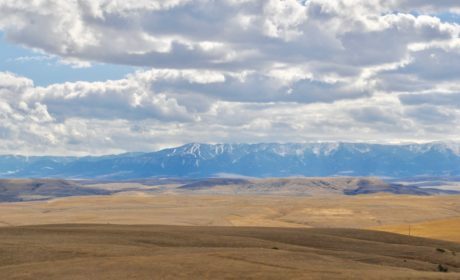 U Bar S Realty is your premier source for Montana farm and ranch properties. Whether you seek land, farms, ranches, recreational properties, a home or commercial investments, we have the experience and knowledge to help you locate the perfect property. We opened our doors to Montana in 1962 and have been going strong ever since. With over half a century of experience in the real estate field, our team excels in helping you find the property that fits your needs.